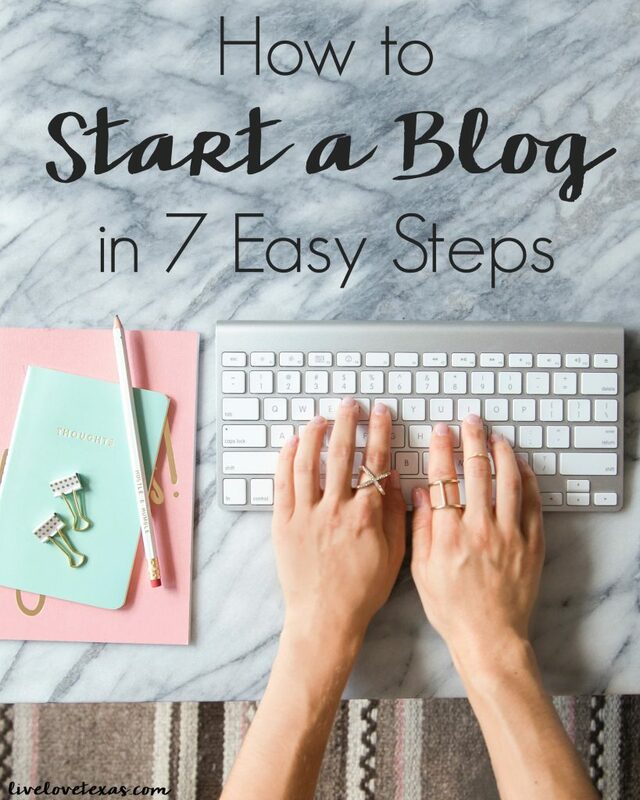 At this point, you’ve read how to start a blog, discovered how broad or narrow your content is going to be, created a blog name and purchased a URL, signed up for web hosting, and know how to install WordPress. Today I’m going to help show you how to select a WordPress theme. This is the fun part! Where you can let your creative juices flow and make your blog be a representation of you and your brand! 4. Select a WordPress theme. By this point in the process, hopefully you have somewhat of an idea about the vision you have for your blog. You have a domain name and know what your general blog category will be, so now you want to carry that into how you want your brand portrayed. Regardless of your budget, you want to ensure that your design is responsive and user friendly. If you’re on a limited budget, you can always go with one of the free WordPress themes and wait until you’re making money before investing in a professional theme or design. Since I’ve been on both sides of the equation – both as a blogger and working for a network that hires bloggers – know that clean and simple trumps busy every time. Have you ever visited a blog or other website and there’s annoying pop ups, music playing, or it’s a chaotic, seizure-inducing experience? Color is fine but add it to your logo or as accent colors…not your background. For a professional theme, I suggest StudioPress themes. They’re highly customizable, user friendly, and very responsive. Even with limited design skills you can make these your own. If you don’t have the time or inclination to tweak your theme, check out Pretty Darn Cute Designs or Restored 316 Designs. I chose Restored 316 for my current design and picked the Divine Theme. I’m totally in love with the customization capabilities and support (including a private Facebook group) and highly recommend it! To create an inexpensive logo, you can try your hand at designing one on PicMonkey or hire someone on Fiverr (everything’s $5) to design one for you! Next up in the How to Start a Blog series is day 5, installing the best WordPress blog plugins.